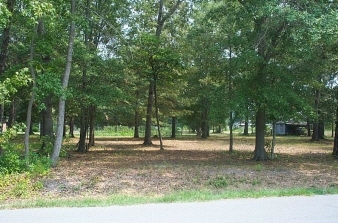 Description: Spacious lot in a well-maintained area in Bethel City Limits. Some streets. Adjoining lot on left also for sale. Call for details.